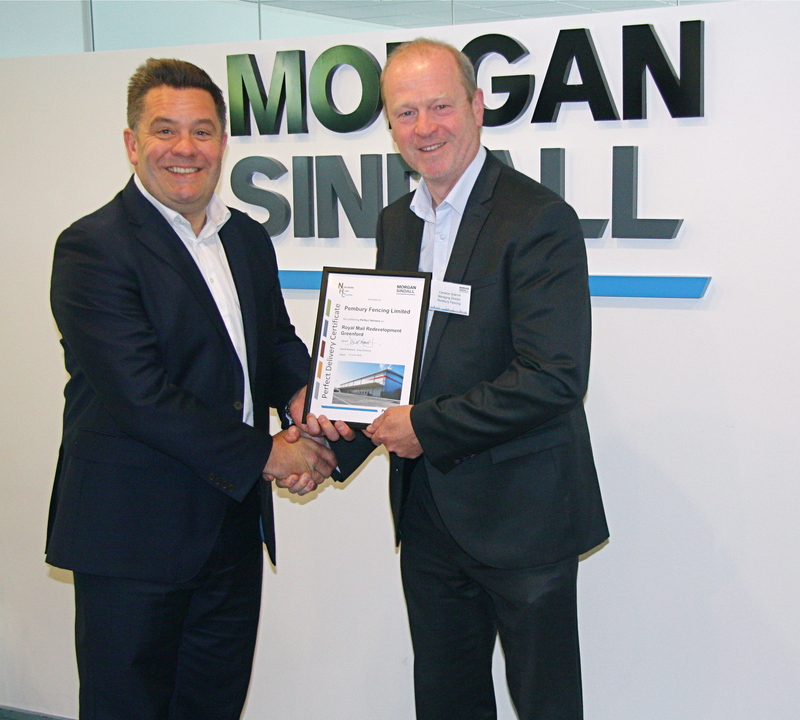 Recently awarded by Morgan Sindall ‘Perfect Delivery’ is as an award that recognises the delivery of a sub-contract package from initial tender to final installation and hand over considered by the client as perfect. 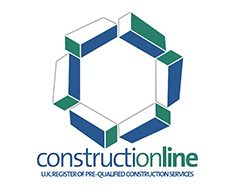 Pembury are extremely proud to have met this criteria on a complicated project with very tight program constraints. 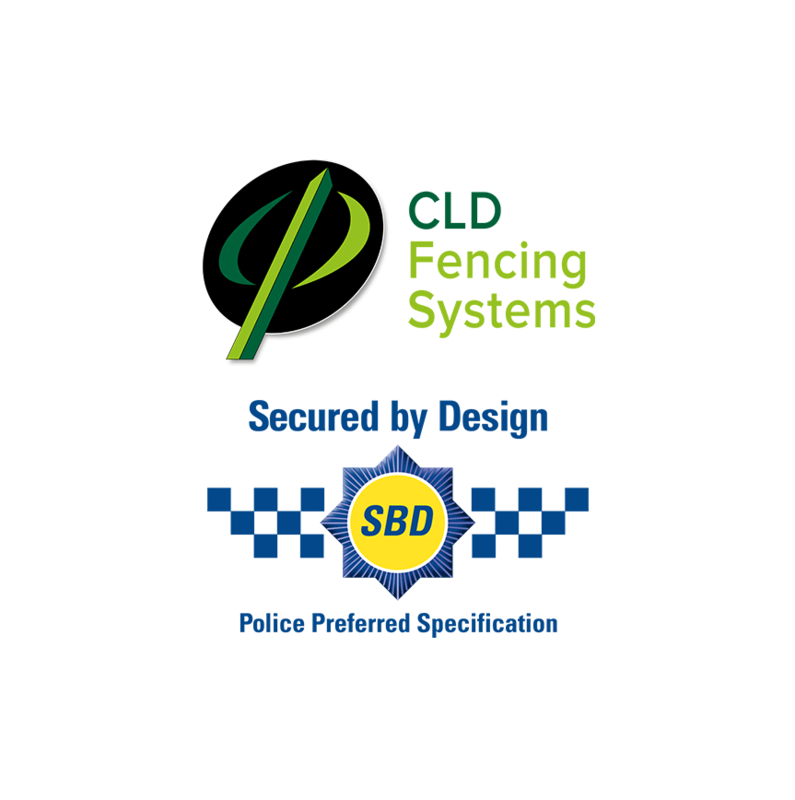 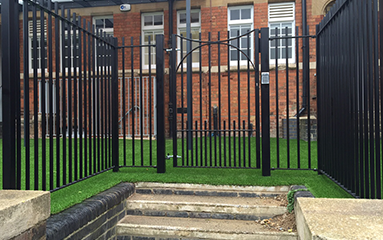 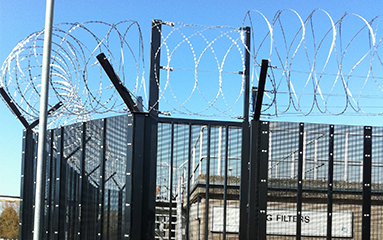 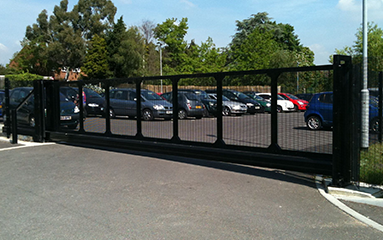 A high security 358 mesh fence for a secure post office facility in Greenford plus 3m high acoustic fencing to protect local houses from noise pollution. 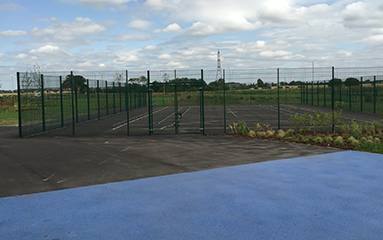 This is the type of project Pembury specialise in and we congratulate Morgan Sindall in acknowledging and where appropriate giving industry sub-contractors recognition and thanks for the work that goes into each project.